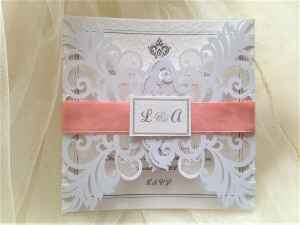 This is just a small selection to give you some ideas – the majority of our wedding invitations on the main page are available with ribbon to match your colour scheme. A stunning metallic colour that can be beautifully paired with a variety of colours and will definitely make your big day stand out. If you want to add some metallic touches to your big day, having a trendy rose gold accented wedding theme is a fashionable choice. 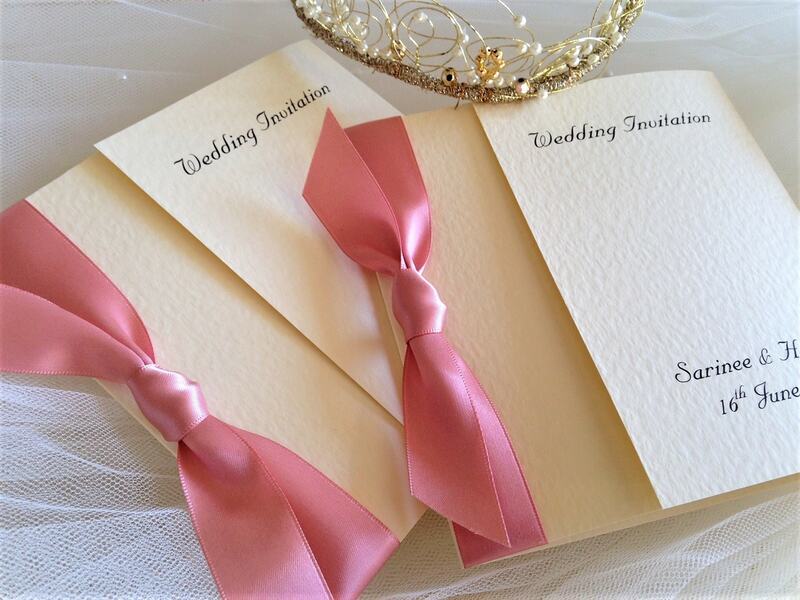 We stock rose gold ribbon in satin and organza and can even print your invitations in a matt rose gold typeface if you wish. 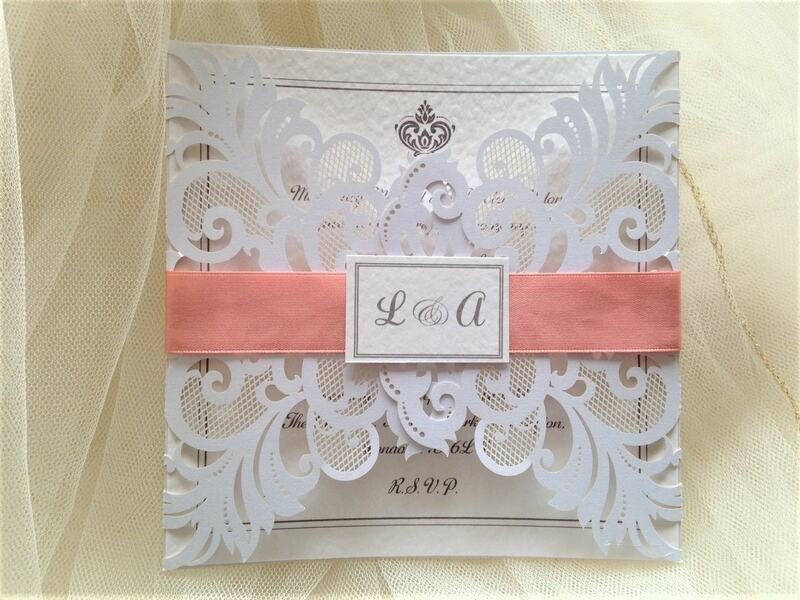 Order your wedding invitations with rose gold ribbon today.